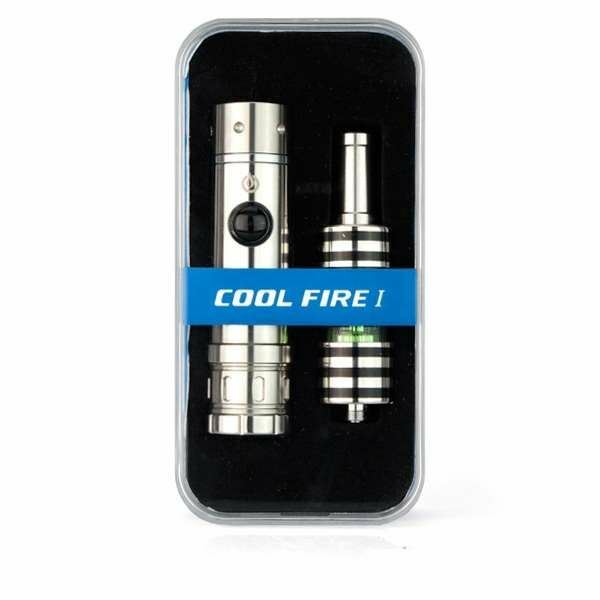 The Innokin Cool Fire I is a 18350 microprocessor-controlled Mod with a constant output of 8.5W. This kit comes with one Innokin iClear 30B Bottom Coil tank with a 3ml capacity. The Innokin Cool Fire I is a compact yet stylish mod and it's use is simplified by the constant output it produces. Uses a single 18350 battery - maximum current output is more than 5000mA. Regulated output power of 8.5W, which is perfectly suitable for most Resistances. ** Batteries are not included, but sold separately.